Landcare Research is co-ordinating a four-year study examining the effects of magpies on other birds in rural areas. 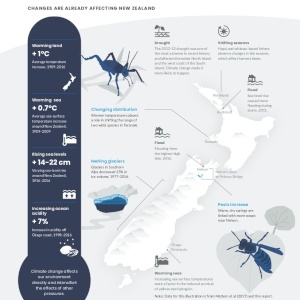 The field-work is being undertaken by regional councils in five areas: Northland/Auckland; Waikato; Bay of Plenty; Wellington and Southland. Each region has two study blocks covering several hundred hectares: one where magpies were killed, and another where they were not killed. All types of birds were counted in all blocks in late 1999 before magpie control started, then again in late 2000 after several months of magpie control. Preliminary analyses of bird-counts show that numbers of the native pigeon or kereru and three introduced birds (blackbird, skylark and song thrush) increased in nearly all magpie kill blocks. Tui, mynahs and spur-wing plovers also increased in most kill blocks, although more data is required to confidently attribute those increases to magpie control. Landcare Research pest ecologist John Innes says the results are based on bird counts after just one year of magpie control, and two further annual counts are planned. "If the increases noted so far are real ecological effects due to fewer magpies, then even bigger differences between the kill blocks and the non-kill blocks should emerge. "The interim results should not yet be taken as a scientific mandate for destroying magpies, but they do suggest that some benefits of magpie control are likely". 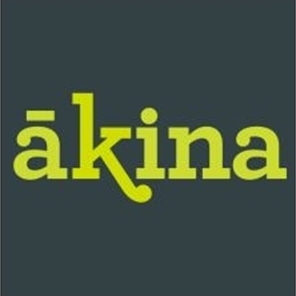 "There is anecdotal evidence from landowners that kereru are seen more often after magpie control, and so far the research confirms that" Mr Innes says. 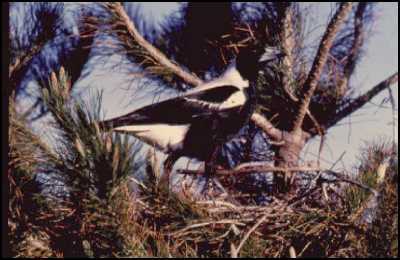 "Magpies occasionally harass any bird flying or feeding in the open in the magpies' territory. 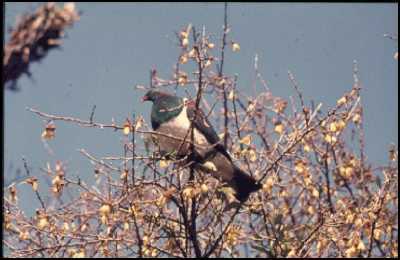 In the cases of tui and kereru at least, this seems to be independent of the diet of the persecuted birds since magpies eat mainly pasture insects, while tui and kereru eat nectar, fruits and foliage". Mr Innes says up to 1200 magpies were removed from each of the kill blocks, and the large numbers were a surprise. "Council workers found up to 20 times more magpies than they thought were present".